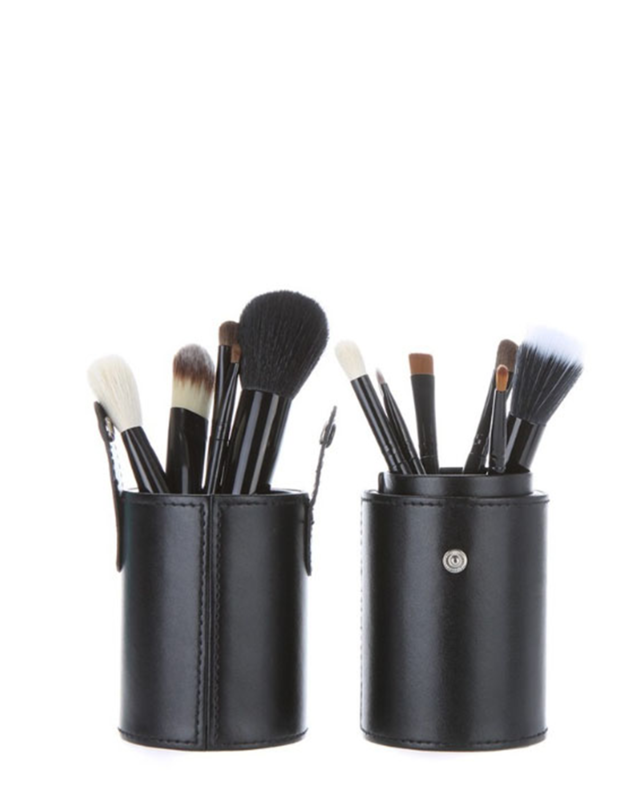 This fabulous brush set has every makeup brush you need to apply your makeup like a pro*… and it’s got a clip-on lid so you can place it back in your drawer or makes travelling a breeze. With 12 great brushes from blush to blending to lips and brows… we’ve got you covered. Available in Black, Teal and Pink.